Already Dante's Divine Comedy spoke of the Maremma as a wonderful place. The Maremma is a unique valley, thanks to the diversity of its territory. Sea, hills and mountains blend together and color the landscape: the blue of the crystalline sea of the Argentario, the black of Talamone rocks, the green of the hills and the brown of Mount Amiata. 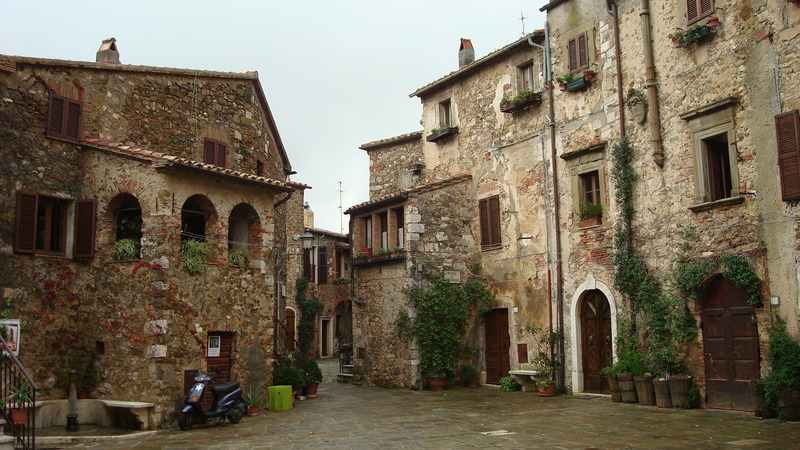 • Extra, tips and anything else is not listed under "Services included"
Visit of the beautiful Medieval borgo of Sovana, ancient city of Etruscan origin, in the Middle Ages Sovana became the site of a vast fief and gave birth to the famous Pope Gregory VII. 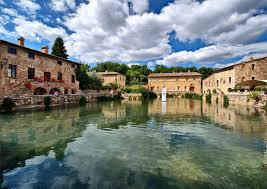 Transfer to a local winery, passing through the suggestive archaeological path of Via Cava di San Sebastiano. Visit this echanting borgo perched on top of a steep tuff spur that makes it unique to the landscape. 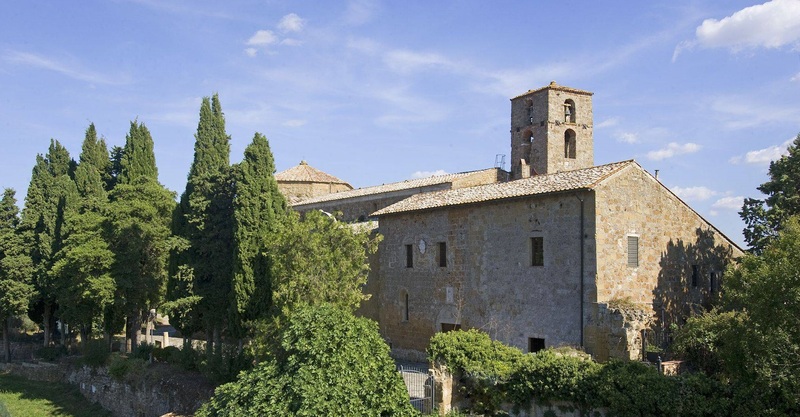 Visit of the village, an ancient medieval County strategically located between the rich cities of Siena and Florence and the State of the Church. This small craft shop is located in Arcidosso, a village on the slopes of Mount Amiata. Inside the lady ceramist will reveal you the secrets of this wonderful art, and you will admire her works, ranging from classical to modern. This farm will be happy to welcome you in their dairy. The shepherds will explain and show you the production process of their typical cheese. At the end of the visit the shepherd will let you taste one of the most delicious pecorino cheese of Italy! Tuscany is a land rich in local products, strongly linked to the territory. They produce some of the best wines, cold cuts and cheese of Italy. You can taste products such as the "Morellino di Scansano" D.O.C.G., "pecorino" cheese and cold cuts such as "Finocchiona" or "Lardo".